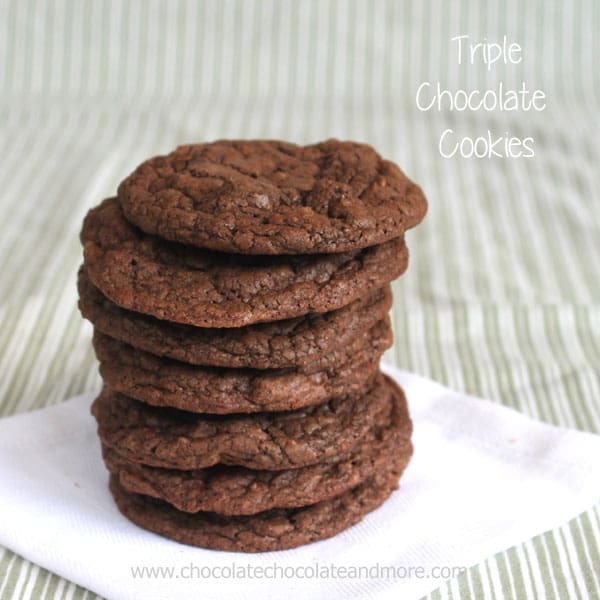 Triple Chocolate Cookies - Chocolate Chocolate and More! 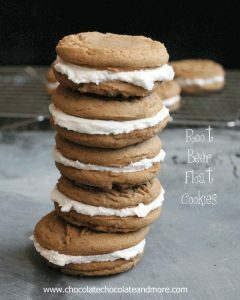 When I think of Cookies, I think comfort food. Warm kitchens, delicious smells wafting through the house, and hugs from mom. I think of family time together. Sitting around the kitchen table. 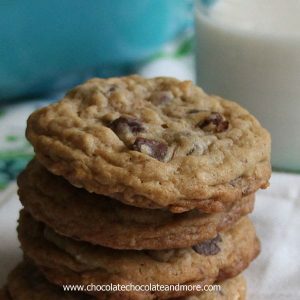 A gallon of milk and a plate of still warm from the oven cookies being fought over. 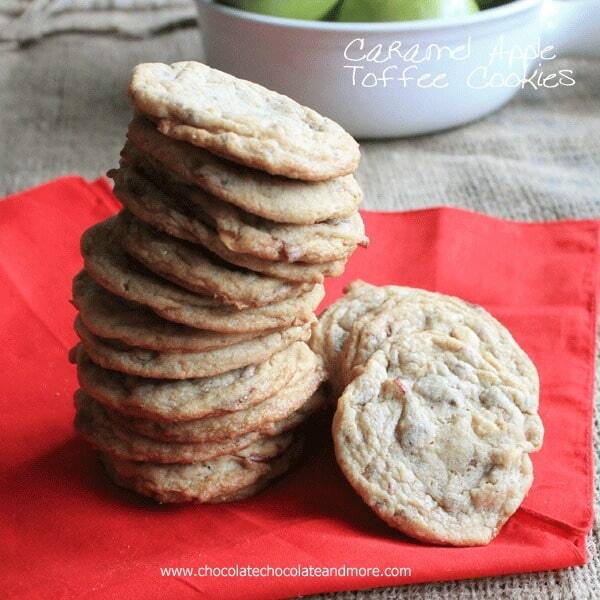 I can hear the laughter and the memories being made every time I bake a new batch. Today, I’m Baking for a Cure. This month is Child Cancer Awareness Month. Having recently spent time in a Children’s Hospital, I knew I had to join with OXO and their annual Cookies for Kids Cancer. We all know how devastating cancer can be at any age. But for a child…and their families…yeah, just thinking about it, makes me tear up, every time. The great thing about this program, you don’t have to donate anything. OXO is doing it on our behalf. Every time we purchase an OXO product with this label, OXO will make a donation. Nothing extra is required. 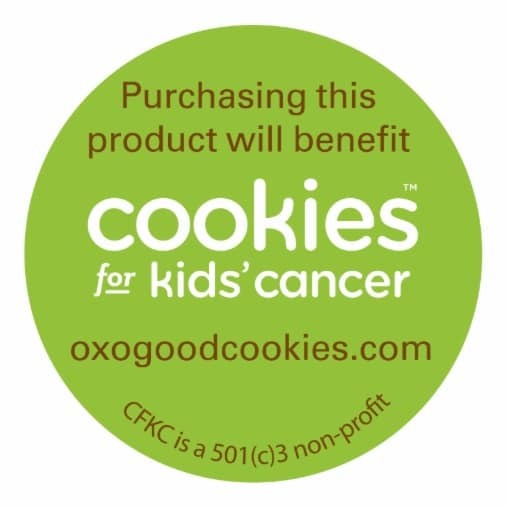 For every stickered item sold, OXO will donate 25 cents in support of pediatric cancer research as part of its $100,000* pledge to Cookies for Kids’ Cancer. Look for specially marked OXO products at participating retailers in September.This non-profit organization is dedicated to raising funds for pediatric cancer research. The organization was founded in 2008 by two OXO employees who were inspired by their son Liam’s battle with cancer. 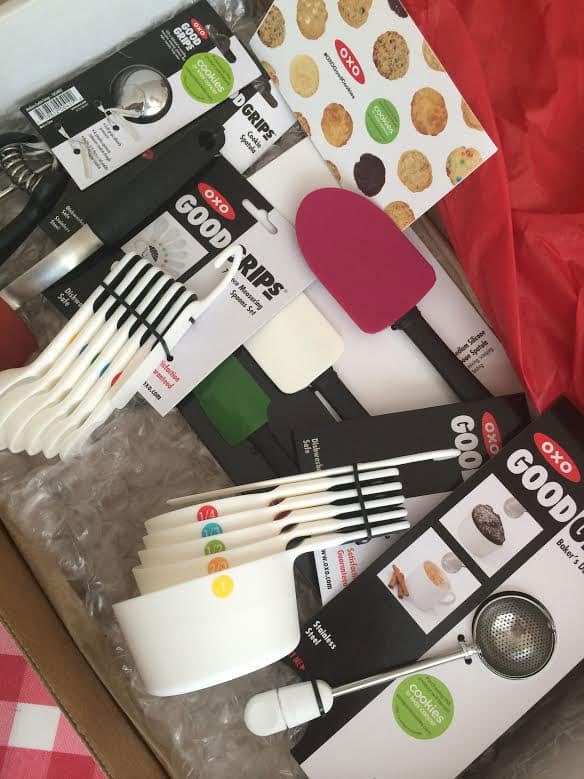 I can tell you I love OXO’s Cookie Scoops, I have 3 of the Medium Cookie Scoops and 2 Large Cookie Scoops . 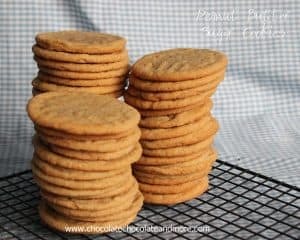 I use them for everything, not just making cookies! 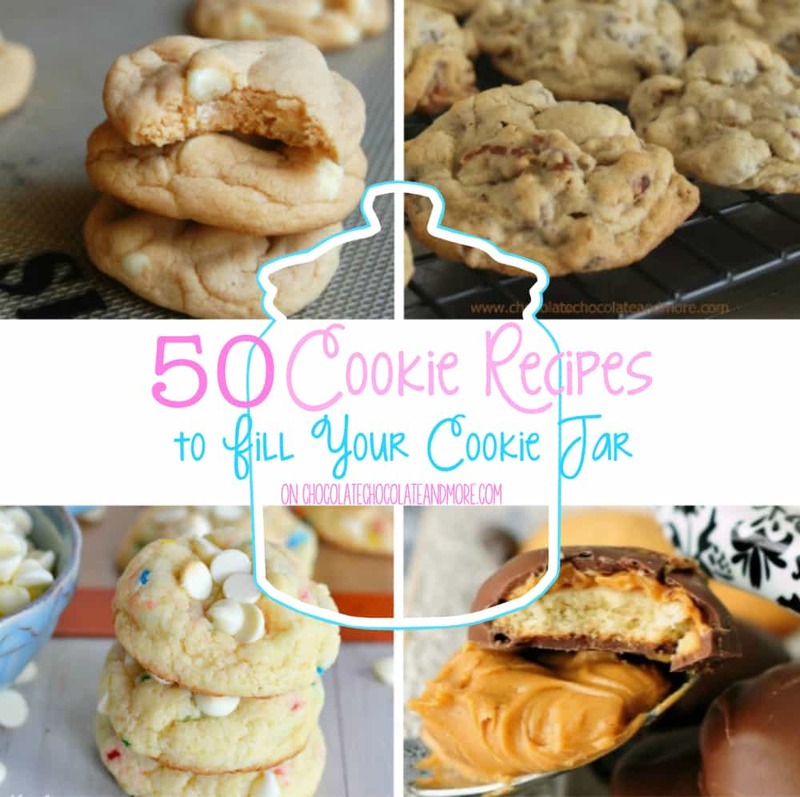 Can you say, getting peanut butter out of a jar for a recipe? 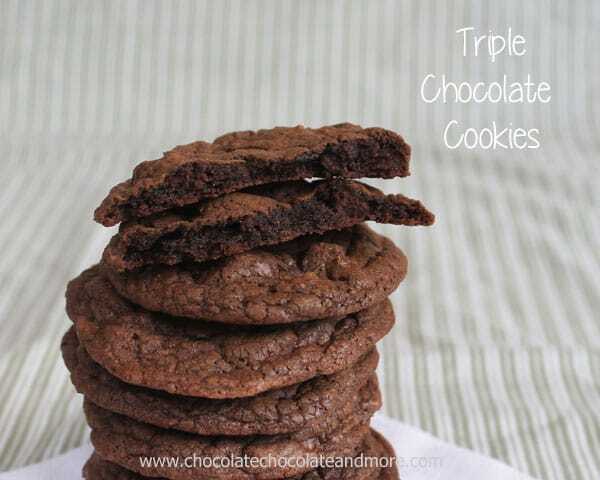 The large ones are perfect for muffin making! The Baker’s Dusting Wand is my new favorite tool, I used to use my mesh strainer for dusting powdered sugar and cinnamon over the tops of my baked goods and always, I’d have at least one spot that was heavily dusted. No more. Just a light little sprinkle and if I want more, I can do more. The OXO Plastic Measuring Spoons , have both a 1/8 teaspoon and a 1/2 Tablespoon in addition to the normal measurements most sets have. I use that 1/8 teaspoon almost daily. 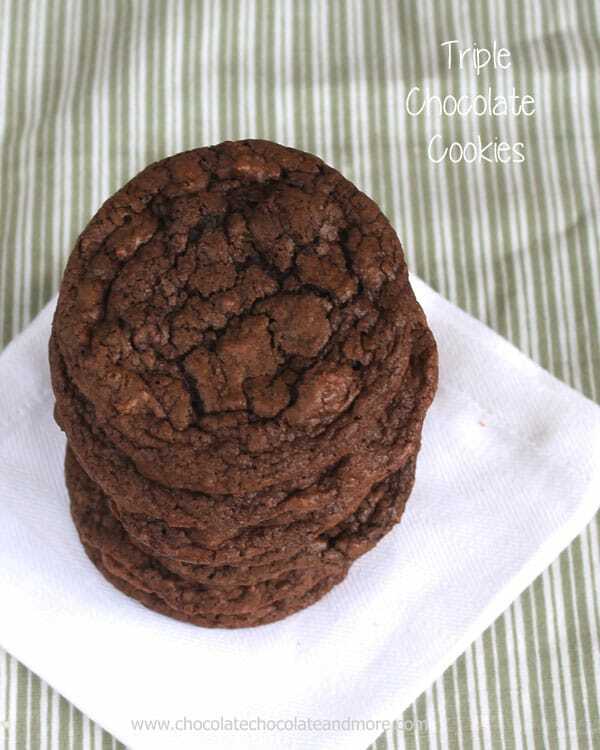 Place semi-sweet chocolate chips in a microwave safe bowl, pour milk over top and microwave on high for 1 minute. Remove from microwave and let sit for 1 minute then stir until smooth and no lumps remain. If needed microwave for an additional 20 seconds. Set aside to cool. Cream together butter and sugars in a large mixing bowl until light and fluffy, about 5 minutes. Add in eggs and vanilla, beat well. Add in cooled semi-sweet chocolate. and mix well. 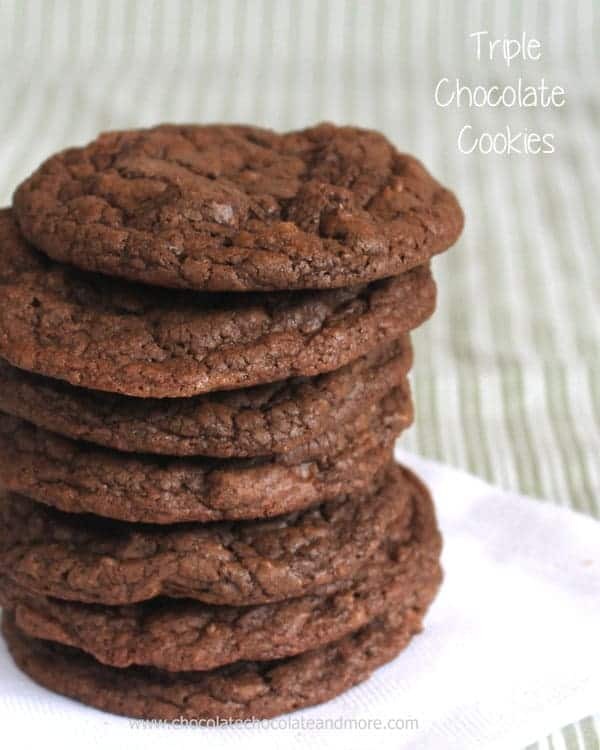 Combine flour, cocoa, baking powder and salt. Slowly add flour mixture to your dough, making sure to mix well and scrape down the sides of your bowl. Fold in Milk Chocolate Chips. 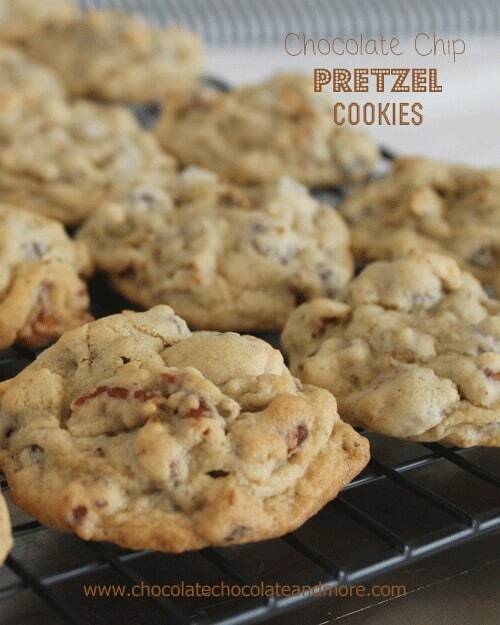 Refrigerate dough for at least 2 hours before baking. When ready to bake, spoon dough by rounded tablespoon ( I use a medium cookie scoop) onto parchment lined baking sheet, 2 inches apart. Bake in a preheated 350 degree oven for 10 minutes. Remove from oven and let cool on baking tray for 5 minutes before removing to racks to cool completely. I was sent some OXO tools but no other compensation was given for this post. It’s a cause I believe in. All opinions are my own. 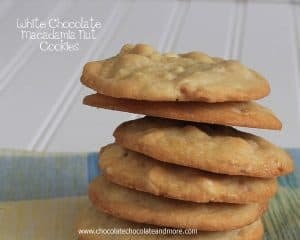 These cookies look amazing, and for such a great cause! Oh my gosh, peanut butter with a cookie scoop?! I knew you were a genius! Wow! 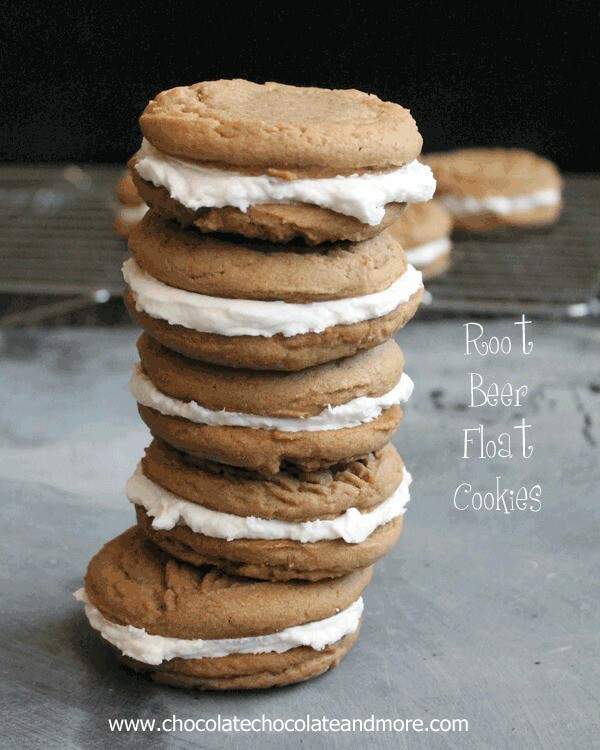 It looks like a dream world where my favourite cookies are raining all over. Thanks for sharing the much needed recipes, I am going to try most of them and will keep you posted on my progress! These all look so good, can’t wait to start my baking! thanks! Enjoy, yes that cocoa powder should work fine.